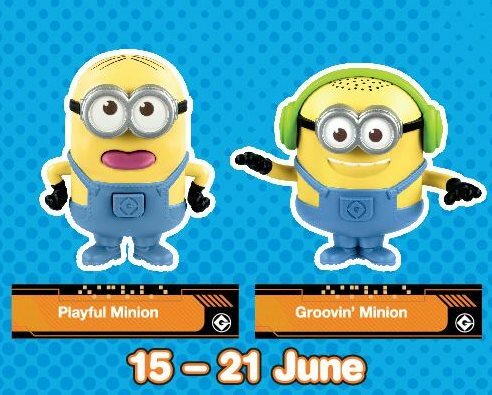 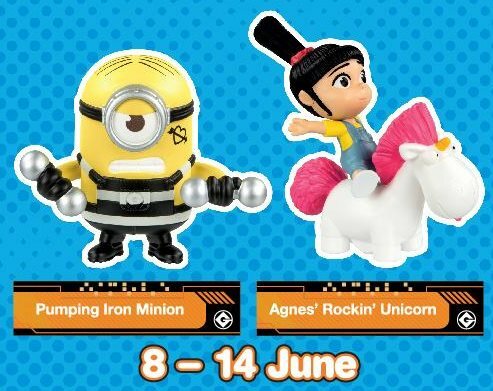 Get Your FREE Despicable Me 3 Toys with every McDonald's Happy Meal! 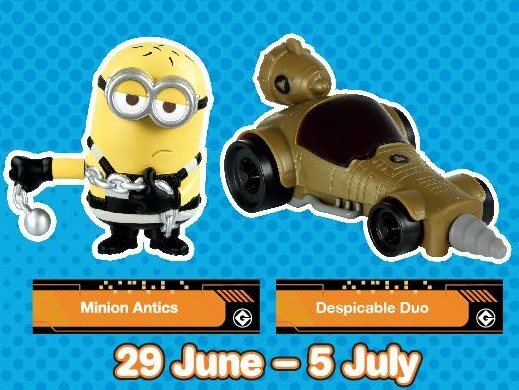 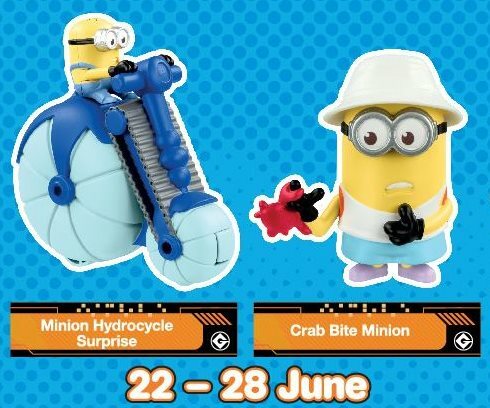 The Minions are back at McDonald’s with Happy Meal Despicable Me 3! 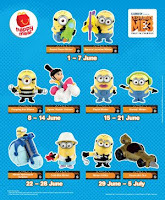 Get your FREE Toy with every Happy Meal! 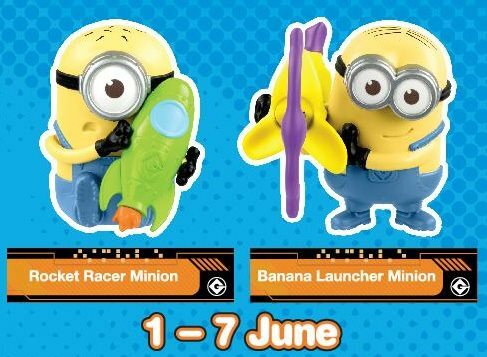 While stocks last.